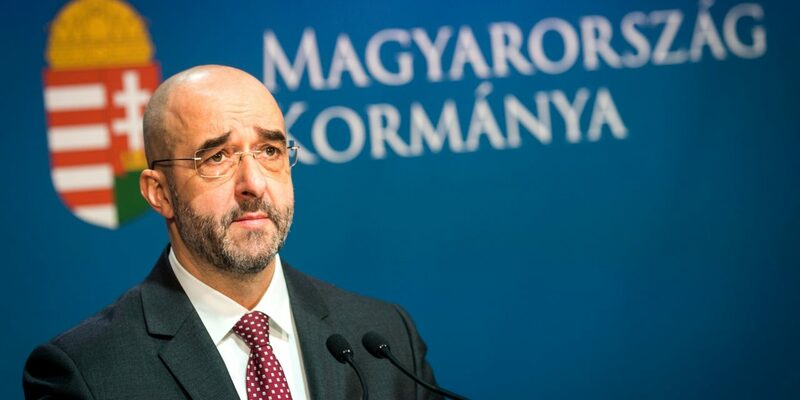 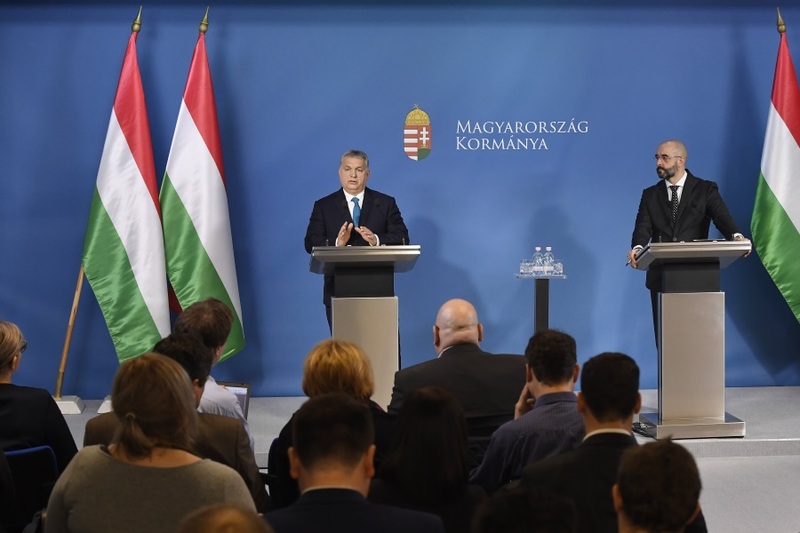 Hungary does not support the proposal to create a separate euro zone budget, as such a concept would be against the country’s interests, Finance Minister Mihály Varga was quoted as saying at a meeting of EU finance ministers in Brussels. 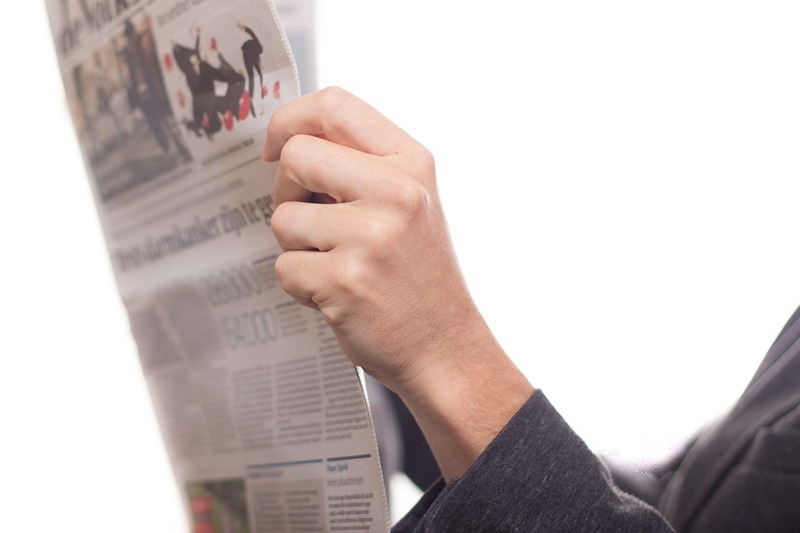 Pundits right across the political spectrum discuss the broader implications of Angela Merkel’s decision to step down from the leadership of the CDU. 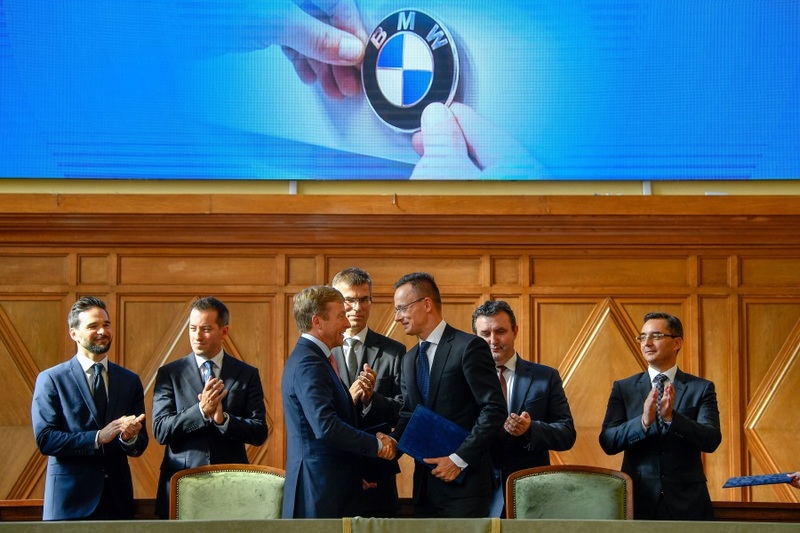 BMW works councils fully back building the German company’s new plant in Debrecen, in eastern Hungary, László Palkovics, the innovation and technology minister, said after addressing an international meeting of BMW’s works councils. 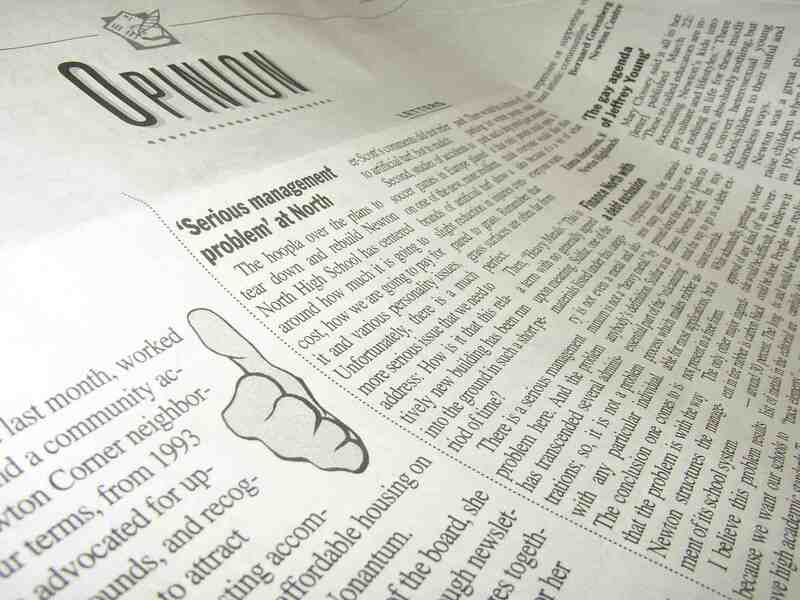 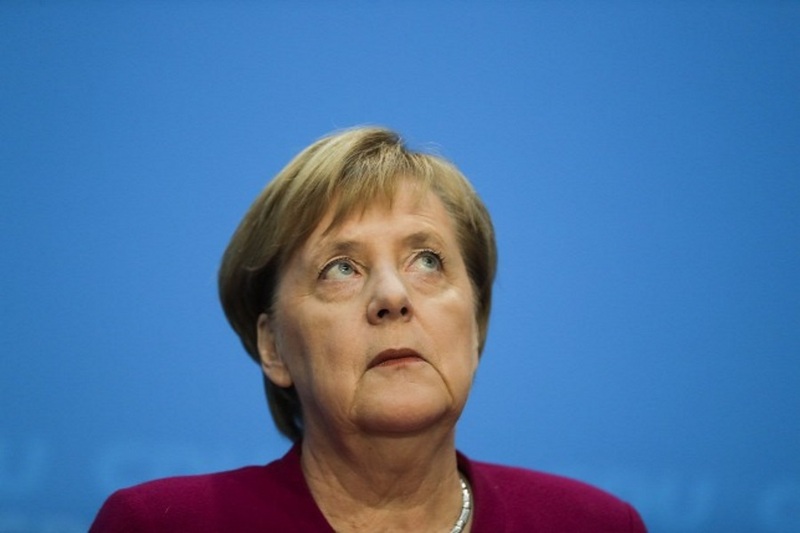 A pro-government and a left-wing columnist both think that Chancel Angela Merkel is in a difficult situation, and unless she overcomes the challengers she faces, she may soon lose power.